We have one brand of car seats in our family right now. That brand is Britax. It’s the brand that we have come to trust to keep our boy safe when we’re driving around. It’s about peace of mind. Peace of mind he’s comfortable, peace of mind that he’s safe. Peace of mind that he’s happy. See, we are coming up on 18 months and we’re still rear facing. I never did extended rear facing with my other boys because I hadn’t heard about it and I didn’t realize how much safer it was. Now, I’m a huge advocate of it and Sawyer won’t be riding in anyone’s car unless he’s rear facing. For how long? I really don’t know but I have no intentions of switching him any time soon. We’ve been using the Advocate 70-G3 since we took him out of his infant carrier. My husband and I have been really loving it. He has the same seat in his car. His mom takes Sawyer for a few hours each week and is in need of a new seat. I’ve been transferring Hubby’s back and forth for her and it was time we made sure she had a seat of her own. I wanted to make sure it was a seat I trusted even if it was only getting occasional use because if you get in an accidents all that matters is what car seat they are in at that moment. The Britax Pavilion 70-G3 Car Seat is what we’re going to install for her. Right now it is currently installed into my Town & Country van. We’ve been trying it out first. As you can see they’re the same seat but the Pavilion doesn’t have the Side Impact Cushion Technology. Don’t mistake that for no side impact because they both still have True Side Impact Protection (click the links to learn more). To start with a good fit I always sit the car seat on the ground and have my child sit in it. This way I can get familiar with my seat without anything getting in my way. Sawyer loves his seats and gladly ran over and sat right in. He could have sat like this all day. To get the right fit I needed adjust the seat so that the shoulder straps and headrest were at the right heights. I love, love, love that I can just pinch this handle at the top and pull it up or push it down and the entire back moves up and down. Good by threading straps! 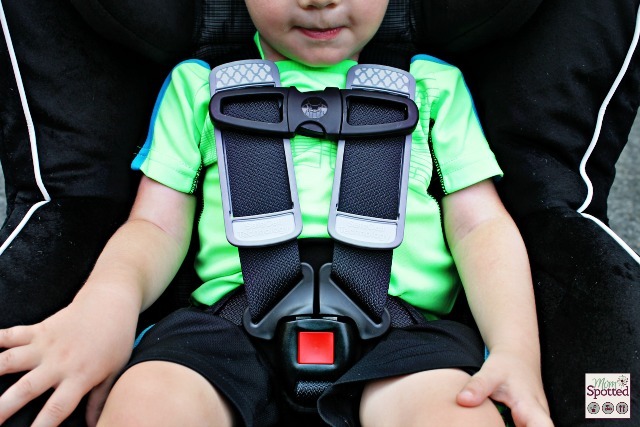 Harness straps should be at or below your child’s shoulders when they’re rear facing, and at or above your child’s shoulders when they’re forward facing. Moving down to the chest clip. CHEST clip. It belongs at the chest. They called it a chest clip to help you remember. 🙂 Clever, aren’t they? You can also aim for the armpits if that helps. Note: The straps should be tight. You shouldn’t be able to pinch them, pull them, stick anything in between them. Now that we have it properly fitting your child here’s how we’re going to install it. Remember- we’re rearfacing still. Make sure it’s reclined for rear-facing. Pull the recine lever at the bottom. First you need to insert your LATCH connectors into your seat. They click into the little metal loops you’ll feel if you slide your fingers in. On my van they just barely stick out so I can see them but I know in my MIL’s & Hubby’s SUV’s you can’t see them. To disconnect just click the red button. You’ll notice they are wrapped around the Integrated Steel Bars. When I went looking on how to properly install my advocate we ran into some issues and I had trouble visually understanding it. The Energy-Absorbing Versa-Tether is what really secures these seats. Since his seat is directly behind mine and he’s rear facing that meant we weren’t connecting it to the seat or clip behind him. He had to secured to the van itself. Britax is the only one who has an answer to this. Its called a D-Ring. It comes included with your seat. Remember the car seat should not be up against the seat in front of it. Here’s a closer look of the D-Ring in use. By Rear-Facing Tethering we were able to also get the line perfectly straight letting us know our seat was now level. We love it and I think Nanny will too! If the Britax Pavilion 70-G3 is the car seat you’ve been looking for you can purchase it from any major instore or online baby retailer such as Babies R Us. 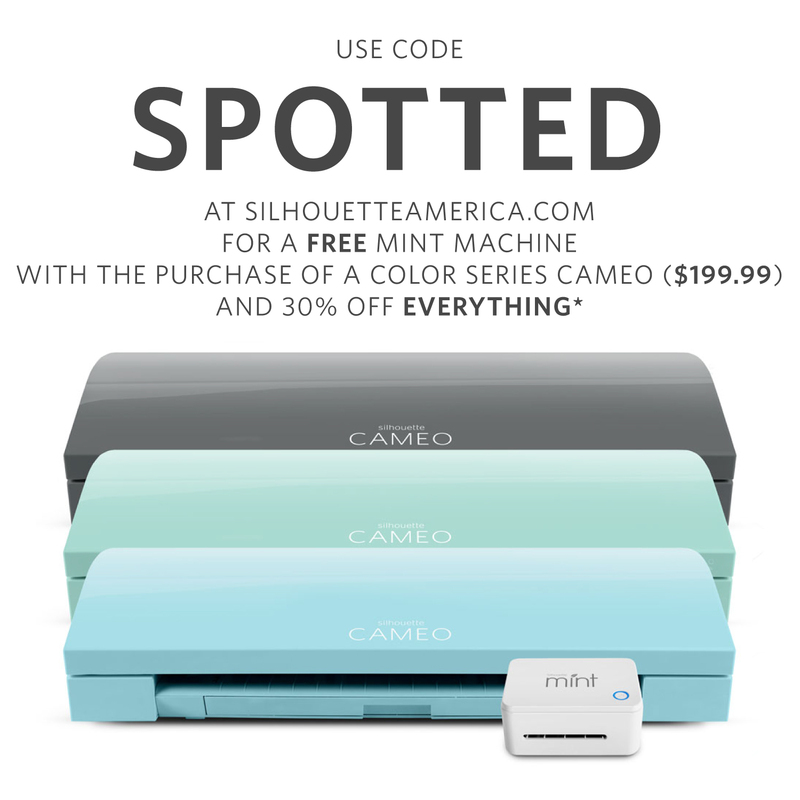 You can also purchase it from our affiliate Amazon. It retails for $339.99 but you can find it on Amazon for as low as $202 right now! 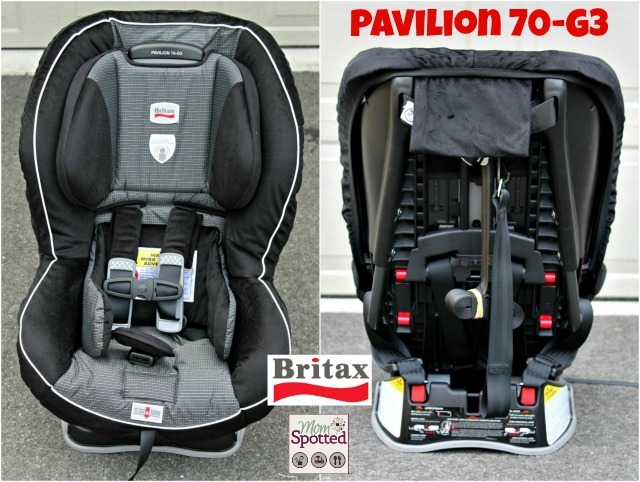 Right now one (1) Mom Spotted readers has the opportunity to win a Britax Pavilion 70-G3 Car Seat. To enter use the Rafflecopter form below. You can also head over to Must Have Mom and enter her Britax Pioneer 70 Booster Seat Giveaway giving you double the chances to win! Good Luck! I would love their frontier 90 for my 6 year old! I would love to also win the Britax Pioneer Booster seat for when my little guy gets older and heavier. He is currently 2. I also like the B-Safe for an infant. biscotti color and for my almost 17 month old Kaden! Would like the Marathon 70 for my 6 month old who is a little chunk. I would love to have the Britax Chaperone for my 5 month old because I really don’t like his car seat. My 7 month old is QUICKLY out-growing his infant carrier and this would be perfect for him. Our household loves Britax carseats!!! I also like the MARATHON 70-G3 in Jet Set. I need a new seat, either for my 3.5 year old to move into… or just one for my cousins baby who I’ll be watching when she goes back to work in a few weeks. I would love the Frontier 90 to use with my 4 and 7 year olds. Thank you for the chance to win one of these great seats! I’d love to have the Frontier 90 for my son for when he outgrows his rear-facing seat (he’s 22 months now). I’d also love the Chaperone car seat for my baby who is due in less than 2 weeks!! I would like to get the Parkway SG in Maui Blue for my 6 year old. He only weighs about 50 lbs. so we could still use if for several years. I would love to win this for my 16 month old who is rf in her chaperone! She has almost out grown it and we are looking in to the britax boulevard or pavilion since we had a boulevard for my son when he was little! ANY Britax Convertible for Hayden 3, or Henry 1, Frontier 90 if I had to choose one! I would love to win a Britex Pavilion. Out of all their carseats this is the one that I feel my little one would be the safest in. I am not a fan of the car seat he has now and am looking for a new one. I’d love to have the Parkway SG 2013 for my very tall 3 1/2 year old. She’d love to not have to wear a five-point harness and that seat uses just the vehicle’s seat belts. She’s still a little too light to go without the harness though, so the Pioneer 70 is probably more appropriate. I love this brand! I like all the features this one offers, so many great safety features! Looks great! I’d love the Frontier 90 (or any other Combination Harness-2-Booster seat) for my 3.5 yr old daughter! The B Safe for a newborn! I also like the I also like the PINNACLE 90Combination Harness-2-Booster seat for my 5 yr old. I would like the Britax B-Safe infant car seat for my soon to be newborn daughter. Looks like a great car seat! I love our Britax. I really like the Pinnacle 90 also for my 5 year old. I like the BOULEVARD 70-G3. It is so cute and sassy. Perfect for a little girl! I’d like to have the Britax Frontier for my older grandson who is almost 4 years old. I have the Britax marathon and I LOVE it! 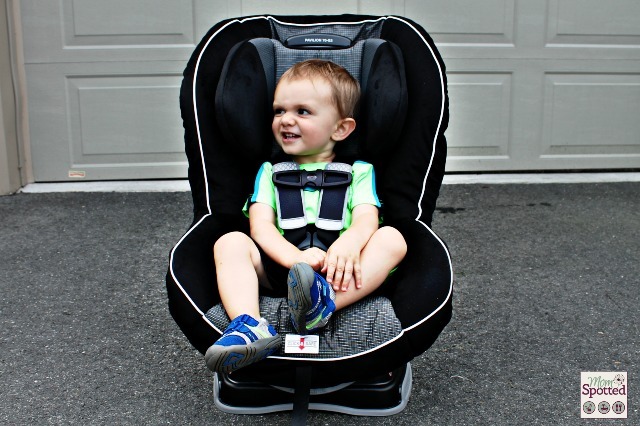 I would love the CHAPERONE infant car seat for baby #2 due in 3 weeks! I also like the Frontier 90 for my 6 year old. I would love the Britax Chaperone for my 4 month old. 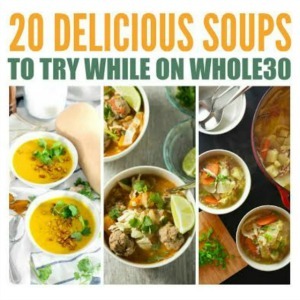 Fantastic review….we have one for my son but I really want to get 2 for my girls since we want to make sure they do ERF! We need another car seat and this one looks PERFECT! I have the Britax Advocate right now (and in the past have had a Boulevard), but I think I like the size of this Pavilion. I need to find out the difference between the two different kids of side impact. I was wondering what the differences were. Glad you pointed out all proper ways to hook the kids up and proper ways to install the seat. The up close pictures will be a big help for a lot of people! The Parkway SGL for my niece..she’s 4 and this grows with her..up to 120-pound Weight Capacity in Booster Mode. I would also like the BOB B-SAFE for a newborn. My daughter is almost 2, i’d love this seat for her. I’d also love the Frontier 90 with the click tight installation for my 4 year old! I’d also love to have the Boulevard 70 G3 for my 6 month old baby girl. I would also love the Marathon G70 for either my 11 month old or almost 3 year old. The Frontier would be great for my almost 5 year old! Oh I would also love the ROUNDABOUT 50 Classic! I love that these all go up to 70 pounds! Carter is 29 pounds now, so would be perfect as he is just outgrowing his carseat! I’d like the BOB B Safe for my 3 month old daughter. I love the ADVOCATE 70-G3 for my almost 14 month old. I like the b-safe for an infant. I love the onyx Pavilion! It looks so nice and comfortable! My daughter would love this! Go Onyx! I’d also like the Boulevard 70 F3 for my 1-year old son. The Chaperone for a 1 year old. I also like their ADVOCATE 70-G3 Car Seat. I like the B-Safe for Infants! I like the PIONEER 70 Combination Harness-2-Booster Seat, my granddaughter is 22 months. I like the Chaperone car seat for infants up to 30 lbs. Thank you so much for posting this! Apparently we are one of those families that had their car seat installed incorrectly!! We have the Pavillion 70-G3 for both our 1 year old and 3 year old, and they’re both installed rear facing! We love this seat! I’d like another for our alternate seat in Daddy’s car. The no thread harness adjustment would make it easier to take either kid in his car. I would love to have a Britax Pioneer for our four year old. 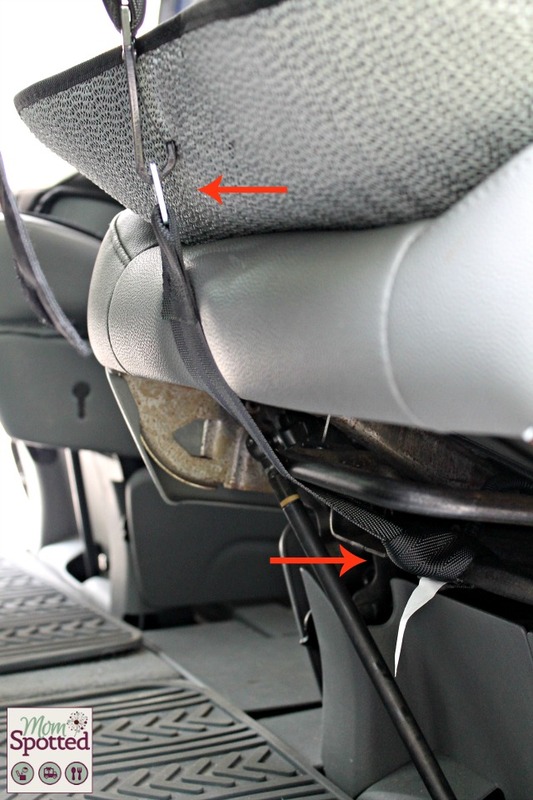 Great post, thanks for sharing info about rear-facing. 🙂 I’d love a Pioneer 70 for my 3 year old (though we won’t be turning her forward facing until she’s 4). I would love to win this seat for my niece! Love all the great car seat info that I find on the internet. Thanks for the great giveaway. I love the Pioneer 70 for my 5 year old! I’d love the Frontier 90 for my 8 year old. I would love to win the B Safe in kiwi for the baby I’m expecting in October! I’d like the Frontier 90 for my son that’s almost two, for when he turns two and we turn forward facing! I have the Boulveard CS for my almost 4.5 year old and we love it. DD2 is in an infant carrier and we could really use a second Britax soon since she’s due to transfer out of it soon. Thank you for the opportunity to win! Love Britax! Thanks for the awesome giveaway!! I’d love a Britax Marathon for my 10 month old! We’re an “all Britax all the time” family too. I have a barely-1yo who needs a seat for when he’s riding around with his grandparents so we can stop playing car seat hot potato. 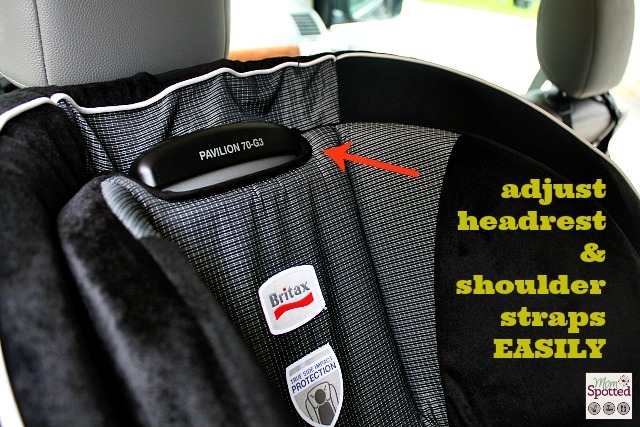 ANY of the Britax convertibles would do but I would especially love to have the Pavilion or the Advocate so that my mom could benefit from using the “click-safe” feature. 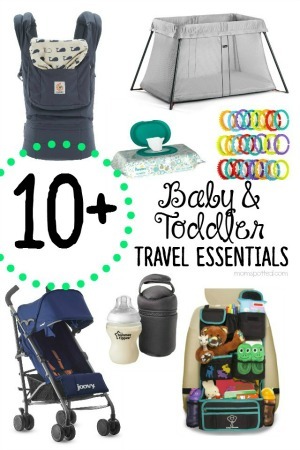 I am in need of a great car seat for Baby #2 who is about to outgrow her baby carrier! Thanks for the chance to win and for all of the great safety and installation tips. I’m always afraid I’m not installing car seats the correct way! I would like the CHAPERONE for a 6 month old. I’d love to get my 5 year old the Pioneer 70! Im expecting a new grandchild. Bob b safe looks like it would be good for him. I like the Roundabout 55 for a 1 year old. 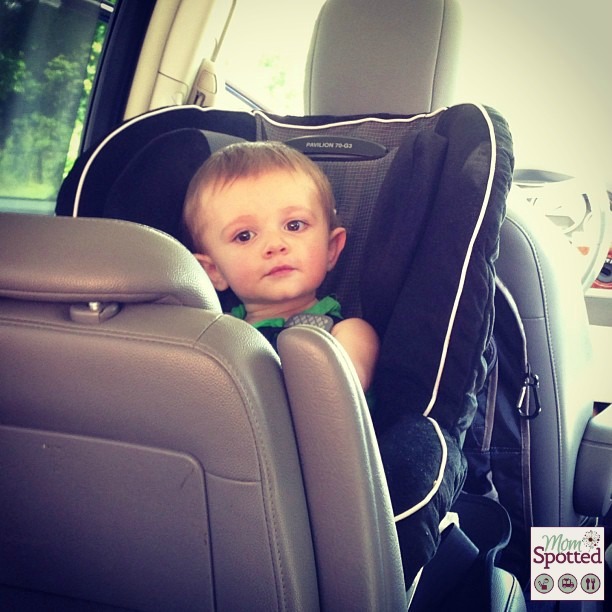 My friend has a Britax and I have…car seat envy! Frontier 90 for a 4 and 6 year old. 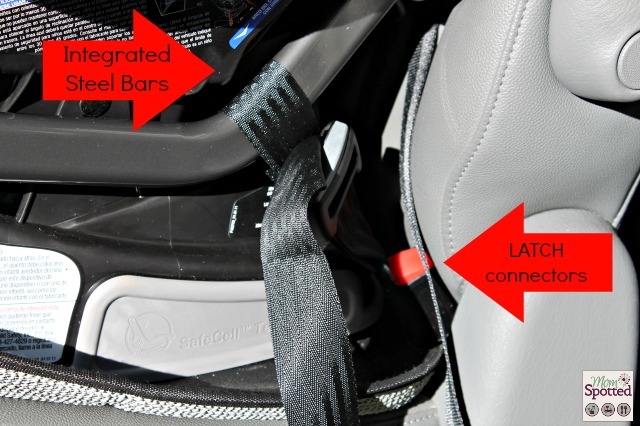 Just wanted to say that the rear face tether can not be on the same seat the car seat is installed on. 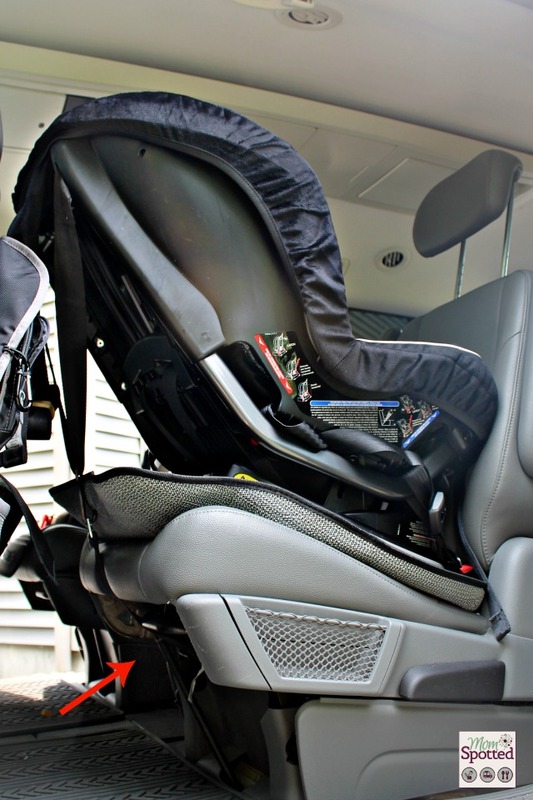 I also love the B-safe car seat and would love that for my newborn son! Pioneer/Pinnacle/Frontier to fit my almost 4-year-old until she’s done with car seats! I would like the parkway SGL 2013 for my 5 year old and the pinnacle 90 for my 3 year old and the pavilion 70-G3 for my 1 month old. I currently have a b-ready for the infant, advocate for the 3 year old and a marathon for the 5 year old. would like to upgrade them. Their Convertible booster 70 for my two year old. I’d love a frontier 90 for my almost 4 year old. I like the Chaperone and it would be for a newborn… baby on the way! I would love to win the Pavilion for my little girl (she’s just a month younger than Sawyer). But I’d also love to have the Frontier 90 for my 5-year-old son – I love the way it installs so quickly and easily. I would love the parkway sg 2013 for my 6 yr old! The frontier looks like it would be great for my four year old. I would love to get the frontier 90 for my 5 yr old. I like the PARKWAY SG 2013 for my 6 year old. I’d love the advocate 70-g for my 2 year old. I would love the BOB B Safe for our 1 month old. I would also love ADVOCATE 70-G3 for my 10 month old! I would love to have the Chaperone for a newborn. I’d also love the Frontier 85 for my 3 year old. The parkway SG for my 6 year old son would be AWESOME! I also like the Highway 65 for my 2-year old twins. I like the look of the BOULEVARD 70-G3 because it is a convertible care seat that says it can be used with infants as small as 5 pounds all the way up to 70 pounds. I would love to be able to safely only purchase one care seat! I’d like to have the B-Safe Infant Car Seat for my 2-week old grandson. I also would love the Britax Frontier for my 4.5 year old. 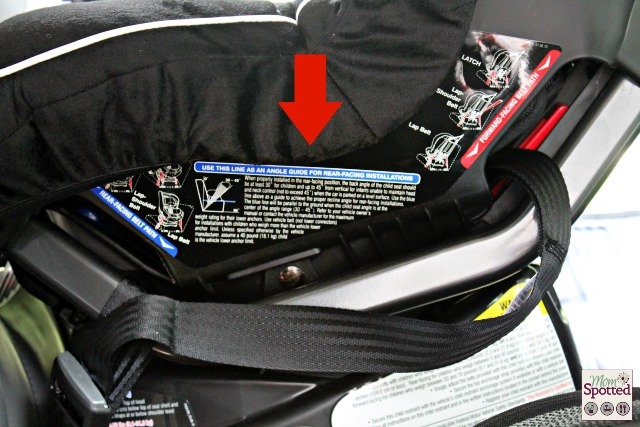 Love the Britax B-SAFE car seat for a newborn-infant baby! I would love the HIGHWAY 65 for my baby boy due in December! i’d like to try a pinnacle-90 for my daughter who will be two in a month. 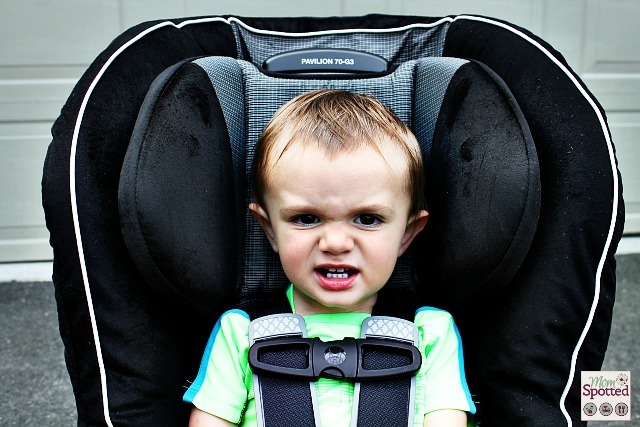 she’ll be starting pre-school and switching the car seat we have now between cars is going to go from annoying to problematic–a second car seat is in order! The PINNACLE 90 for my 4 year old. I like the Parkway SGL 2013 Car seat. I’d love the Frontier 90 or the Pinnacle 90 for my 5 yo! I like the Chaperone for infants! I would love the Pioneer 70 for my 2 year old daughter. I would love the ADVOCATE 70-G3 for my 16 month old. I like the marathon 70 for my 15 month old. She’s outgrowing her infant carseat and we need this stat. I’d love a b-safe for my 4 month old and a Frontier 90 for my 3 yr old. I’d love to get the Frontier 90 carseat for my two-year old. b safe for a newborn! great review on this seat. I would love to win it. I also like the marathon 70! The marathon and pioneer and pavilion are all awesome seats and I would love to win any one of them! I’d love the pavilion for my 10 month old! She is DONE with infant carriers. She hates how far they recline… I can understand that! I’d like the Parkway SGL 2013 for my 6yr old. I like the B Safe Infant Seat for my newborn. I’d also like to try the BOB B-SAFE for my new baby on the way. I like the BOB B Safe in Navy for an infant. I also like the bob b-safe simply because it would match our Bob stroller! I love the FRONTIER 90 for my almost 2 year old son. I would love the Frontier 90 for my 5.5 year old. She is a petite little thing! I would love to win this seat!!! I’d love to have the B Safe Infant Seat for my little one coming in March. One thing I really like about Britax is the ability to tether rear-facing convertible seats. I’d love a Pioneer 70 for my 3 year old! I want the Marathon Classic. My daughter is 2. I’d also love the Chaperone infant seat, looks convenient! Britax Frontier 90 for my older child that is 5 for extended harnessing. I need a Frontier 90 for my nephew. He is a giant man child! I like the Marathon carseat. It is great for a wide range of ages, and I’d start a baby in it. I would also like the Advocate seat for my one-year-old. I would like the Frontier 90 Congo for my 3 year old. b safe for my infant! I would love the Advocate 70-G3 in Serene for my 11 month old son! I like the Frontier 90 for my 5 year old. I like their Advocate car seats, but this one is great! My dd is 2. The Pioneer 70 would be a great seat for the next stage! I would love the Boulevard 70-G3 for my 4 1/2 month old! i want the britax b safe i used to have one and i loved it! Love our Britax we have now! Would love another for dads truck. I want to Frontier 90, for my 4 year old. Love the Pinnacle 90 for my kindergartener (she peeped over my shoulder and said her favorite feature was the girly color option – HA!). we are also a britax family! We have the Britax Frontier, and most likely would want another one when our next is old enough! I like the Frontier 90, for my 4 1/2 year old thanks for the chance. I also love the PINNACLE 90 for my preschool aged son (just turned 5)! I would love to get the Pioneer 70 for my eight year old son. marathon classic for my 4 year old! I’d love the B-Safe for my newborn, on his way in early December! I would love a pinnacle or a frontier for either of my two youngest! I would love the Pinnacle 90 in Broadway for my almost 3-year-old daughter. I like the Frontier 90 for my 3 yr old daughter. I like the boulevard 70 for my 2 year old! I so want the Advocate 70-G3 for my new little one due in October!! I really love all the safety features this seat has and the many colors to choose from. Marathon classic for my 1 year old! I would love to have the Britax Frontier 90 for my 3 yr old. I would like the chaperone for infants. I like the BOB B-SAFE infant car seat. I would like the Chaperone. We have a new grand daughter coming next month. I would like the Chaperone car seat. My cousin is expecting her baby in one week. I have 3 grandkids all born the same year, one is two and a half and the others have close birthdays and almost two. The older one is very tall and almost like a FOUR year old. So for her, I’d love the Pinacle 90. I like the marathon classic in black. MARATHON 70-G3 seems like another great option. I would love to have the Bob B-Safe infant seat for my 9 month old! The BOB B-Safe for my baby due in January! I could use a PIONEER 70 for a 6 yr. old. We love our Britax Fontiers for our almost 5 & almost 7 year olds. 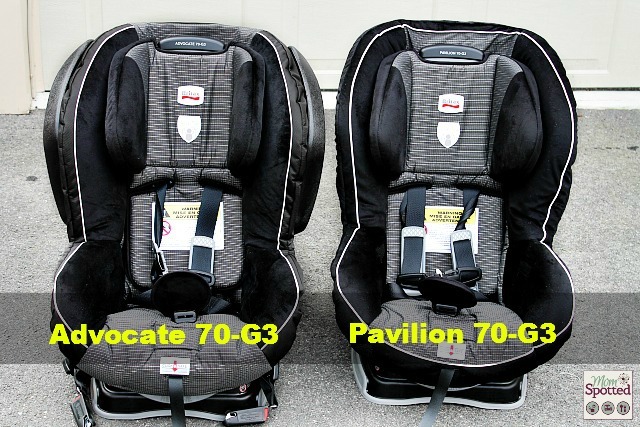 Thanks for hosting this giveaway… Right now 3 of our 4 children have Britax seats. 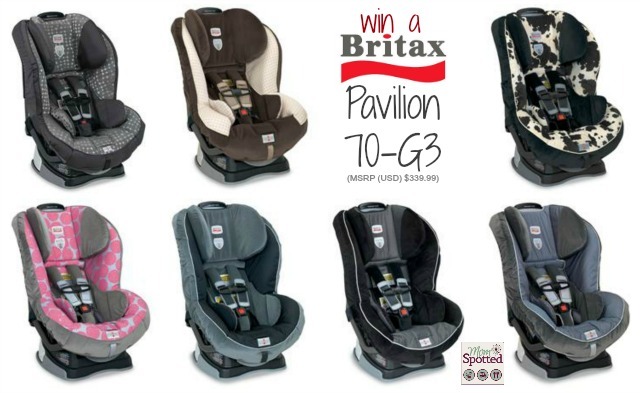 I’d love love love to win this and get to be a 100% Britax family! We need to get a new carseat, my daughter will soon be growing out of her infant Britax seat. We have been very satisfied with it, we want our next to be a Britax as well, I like the Boulevard convertible seat! The http://www.britaxusa.com/car-seats/boulevard-70-g3 for our 15 month old-for her Grandma’s car! The Roundabout 50 Classic would be great for my 19-month-old! The B-safe for a newborn! PARKWAY SG for children 120 lbs or less! I would love the Chaperone for a newborn 🙂 Thank you! I would also like the Marathon for my 19 mo. old. I would love the Frontier 90 for my toddler. Seems like an awesome,safe and durable seat. 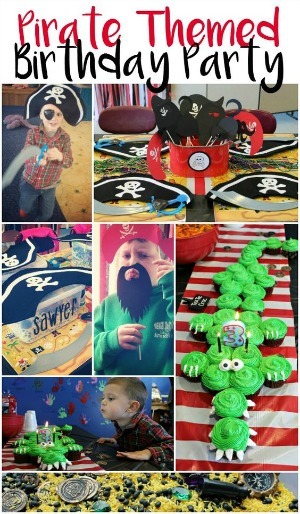 The Marathon for a 1 year old! I’d love to have the b safe for my two week old baby. I like the Boulevard. My daughter is 3. The B-Safe for my soon to arrive newborn! I love the Frontier 90! We have the 85 for my 6 year old. I also like the Britax Pioneer 70. Thanks for the chance. The Britax Pavillion actually would be perfect. My daughter has almost outgrown her infant seat. I have a 9 month old who is outgrowing her infant carseat. The Britax Pavilion 70-G3 is our favorite 🙂 But we also really like the Advocate 70-G3. we woudl love the PARKWAY SG for children 120 lbs or less!- for my toddler when she is a little bigger. I want to “sign of for emails” but I don’t see the button ANYWHERE. I signed up for RSS feed, is that the same thing? It really is not clear at all. Thanks! Thank you for the up close look at the Britax. Doing some research on car seats now that my daughter has almost outgrown her infant seat. I love their marathon classic! Great car seat. i would like this very car seat for my 16 month old daughter. i could use it rear facing first as she is still just a peanut, being born a preemie, and then when she gets big enough i could turn it around! I’d get 2 of the Pavilions for my twin boys. the frontier 90 looks awesome! This would be for my 2 year old! B Safe model for newborn babies. It’s built like a tank! I also like the Britax 90 Congo car seat for my 4 year old! Thank you for so much for all the information! I am looking for a new seat for my 2 year old. Is it really wide? I am looking for a seat I can fit 2 plus a booster in my crossover. The Frontier 85 SICT would be great for my granddaughter, she really needs a new carseat that is for her size. I also like the Britax Advocate 70 G3 Car Seat. It would be great for my 6 month old son. Would love the Frontier 90 for my three year old! I’d like the Chaperone for a newborn. This car seat looks amazing! I live the Boulevard 70-G3. For a 5 month old. I like the chaperone for a 1 month old. I’m a fan of the B-Safe seats for DD, almost 5 months old. The Pinnacle 90 for my 3 year old. Love Britax Carseats. I also like the BOB B-SAFE for a newborn. I like the B-Safe would be for my newborn nephew. I like the CHAPERONE, it would be for a newborn. The Boulevard 70-G3 for the two year old. I lke the b-safe for an infant. I would love to have the Pinnacle 90 booster seat in Broadway for my daughter who will be four in February. I would like the PARKWAY SGL 2013 for my 4 year old. Boulevard 70-G3 for a two month old. Would LOVE this carset for our 12m old! I like the PIONEER 70. I’d love the Marathon Classic convertible seat for my 13 month old son. Would love a new car seat for my 2 year old grandson! The Parkway SG would work for my 4yo and 8yo. Weight limits 40-120 lbs. I’d like the PIONEER 70 for a 2.5 year old. I’d love to be able to get The PARKWAY SG 2013 For my son. 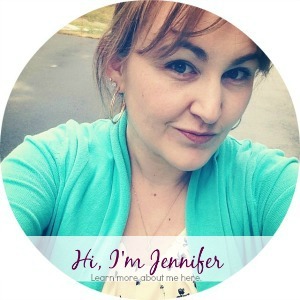 I would love to win the BOB B-SAFE for my SIL! 🙂 It would make the perfect gift! The Bob B Safe for my little one would be perfect! I would use the Chaperone for a newborn (I have a bun in the oven). I’d like the B-Safe for my daughter she is expecting my second grandchild, it would be for the newborn. I also like the Bob B-Safe for my infant son. i would love to get the Marathon Classic convertible seat for our son, he’s a year old. The marathon convertible would be great for my new niece! Marathon Classic for a 3-year old. Would love this carseat for my daughter! The Marathon Convertible Car Seat for our one year old would be awesome! I love the B-READY stroller. Advocate 70-G3 for my 2 year old. Either the B-Safe for my baby due in January or the Pavilion 70 for my 20m old rear facing. I like the BOULEVARD 70-G3, for a 9 month old. The Marathon Classic for a 2 1/2 year old would be nice! I would love to have the PINNACLE 90! Advocate 70-G3 for my 6 month old son. I liked the PINNACLE 90 for my niece. Looks durable!